Hello everyone, CEO Olivia here. Today I want to bark out about a wooftastic children’s book called, Milo & Ze, by award winning author Mark Watson. Mr. Watson is from England but has also lived in Spain. He has written several children’s books. 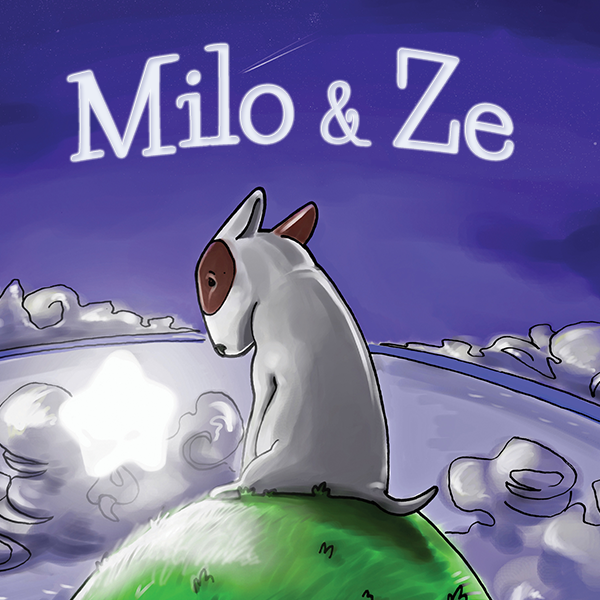 Milo & Ze was written for children but it makes the perfect Bull Terrier gift for kids, dog lovers & bully fans. Milo is a cute bull terrier puppy who has been forgotten, locked in a kennel, until one night a blinding light comes out of the night sky & smashes his kennel creating a crater that the bull terrier braves his way to peer into & discovers a fallen star: `’Never again need you wish for a friend, he waits for you at your journey’s end.’ Milo goes on a journey around the world where he meets a Pig, a pelican, a camel, & an elephant who helps him on his journey. Finally, the little bull terrier puppy arrives at the door of a young boy named Ze: Milo finally has a friend of his own. Written in rhyming verse & beautifully illustrated by Pablo Michau, Milo & Ze is a heartwarming adventure. It is available in paperback but you can also download the Kindle version for free. The Kindle version includes links to exclusive interactive content. 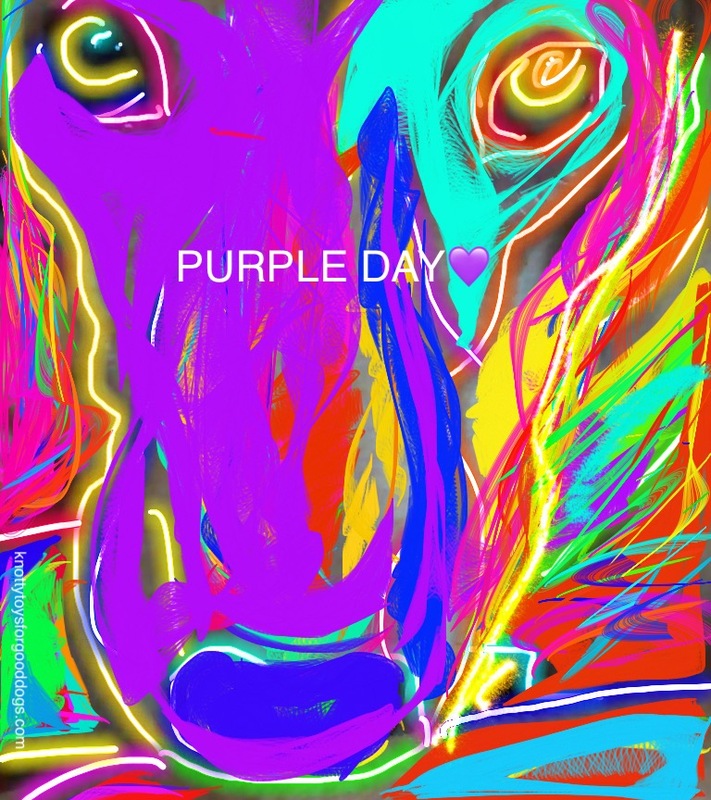 Have a safe & pawsome weekend. Love the cover art. Will have to check it out at a local book store.